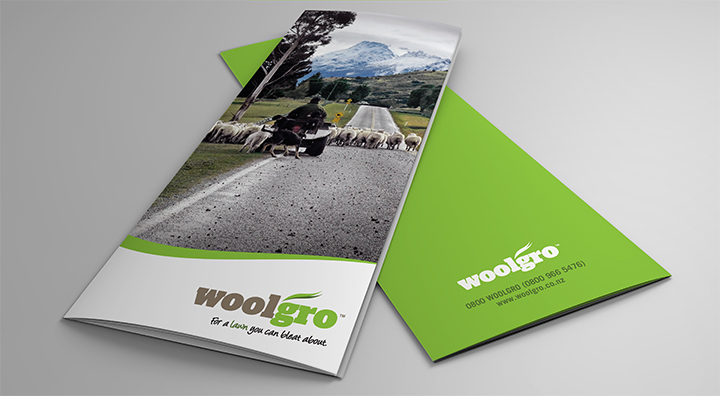 What do you call an eco-friendly alternative to instant lawn made from New Zealand sheep wool? That indeed was the challenge. TKM was commissioned to come up with a simple but memorable name that endorsed the uniqueness of the product. 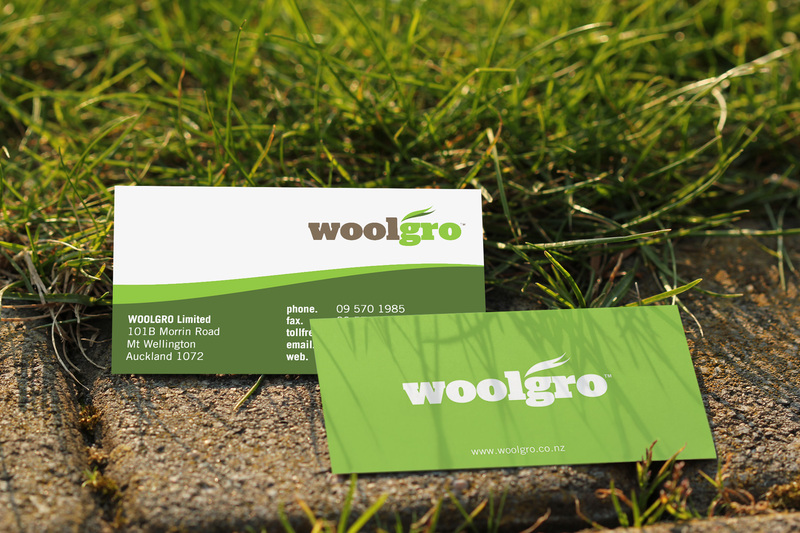 Woolgro was born and an identity and packaging followed shortly after. 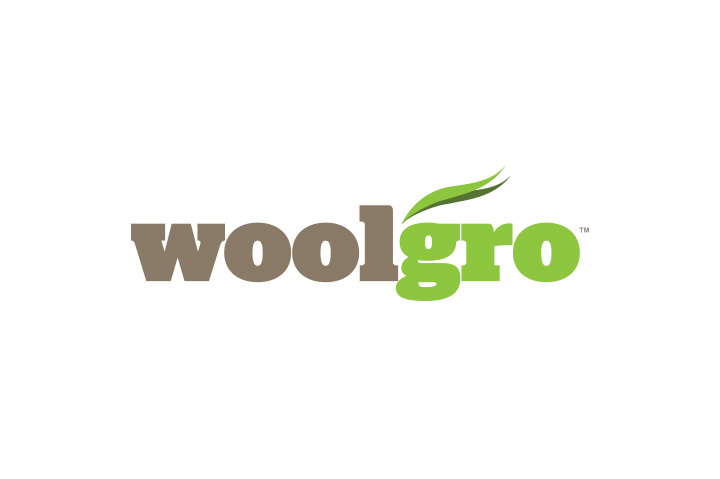 Woolgro is a lawn or vegetable mat (shown) that combines the natural nutrients found in wool with the moisture retention properties of recycled jute fibre. 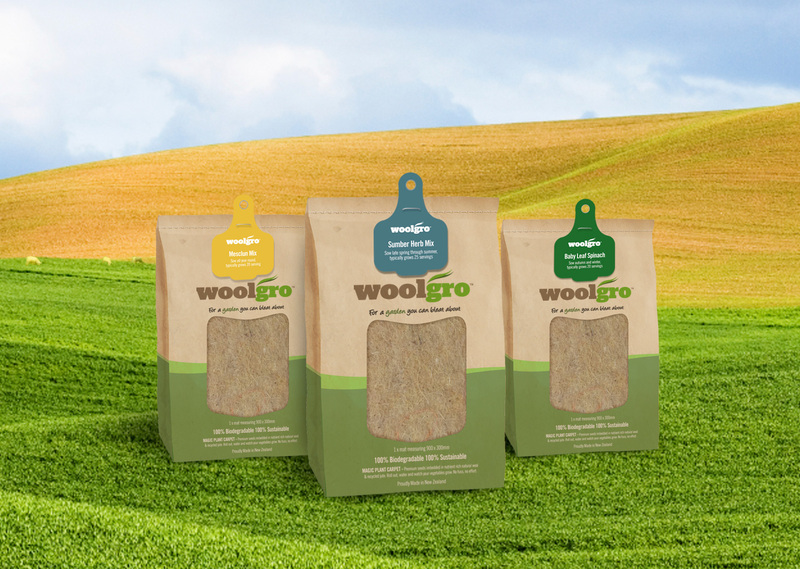 Seeds are embedded in the mat and hey presto, you’ve have the perfect storm for growing a super lush lawn or a bumper vege crop.